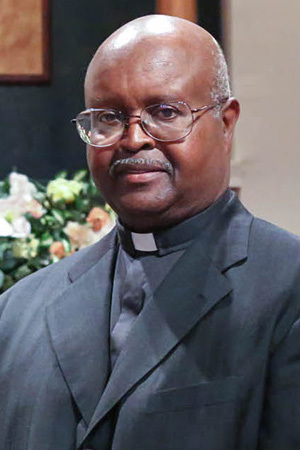 Saint Paul Pastor | True Church of God in Christ, Inc.
Elder Thomas Davis, born October 25, 1951 was raised up by his grandmother in Jackson Georgia. He attended Jackson High School, Truck driving School and Griffin Technical School. In 1970, he was drafted in the military and served for 3 years. He has been a part of True Church of God In Christ for about thirty five years. 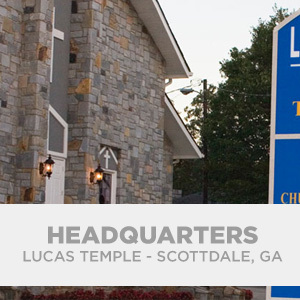 Elder Davis was a minister under the leadership of Elder Zed Lucas and Elder Emmitt Robinson in Cochran, Georgia. 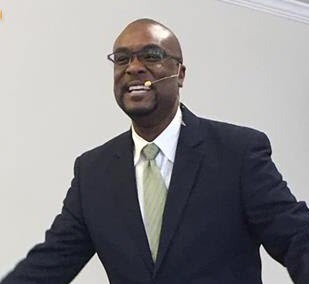 He later became the assistant pastor under the leadership of Elder Clayton Andrew in Thomaston and Barnesville Georgia. Pastor Davis also went out in the field and evangelized with Elder Taylor to Cordell Georgia and Valdosta Georgia. In 2012, Elder Davis was ordained by Bishop Oprie Jeffries to lead the flock at Saint Paul True Church of God In Christ. His favorite scripture is “while we were sinners Christ died for the ungodly”. He has been married for 46 years to Mrs. Carrie Nell Taylor. They have three children (Michael, Calandra & Sonetta) and two grandchildren. Pastor Davis and Mother Carrie Davis are two people who love the Lord and love God’s people. They show their love for God’s people by traveling back and forth to Warner Robins every Wednesday night for bible study and every Sunday morning for Sunday school and mid-day worship service. They are very dedicated people to the gospel of Jesus Christ.